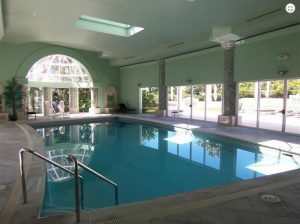 "RIVAGE ROYALE" with absolute river frontage offers the discerning buyer total luxury living. 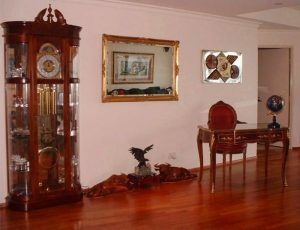 OPPORTUNITY KNOCKS TO BUY THIS SINGLE LEVEL SPACIOUS 3 BEDROOM APARTMENT! 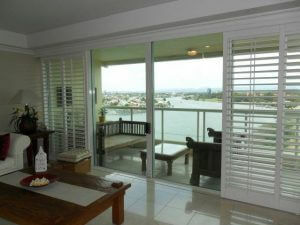 RIVAGE ROYALE is the epitome of luxury living located in Southport and enjoying absolute Riverfront position offering uninterrupted views of River, Surfers Paradise and Hinterland. Why live anywhere else when you can live in the lap of luxury in this magnificent sky home in "RIVAGE ROYALE" with absolute river frontage. 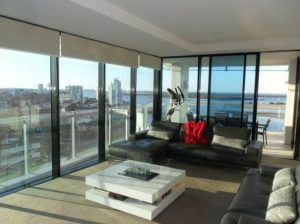 Famous Lumiere, 230 Marine Parade, Labrador, built by Sunland the leading developers on the Gold Coast 11 years ago. 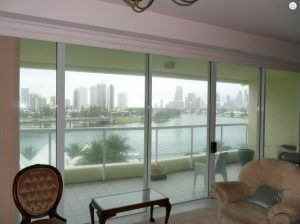 Everyone knows the superb quality of this luxury residential tower - "Rivage Royale". 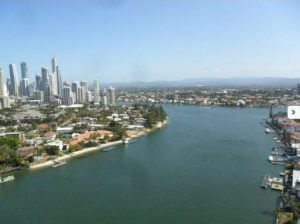 This unit located on the 7th level and enjoys those stunning river views to Surfers Paradise and Main Beach. 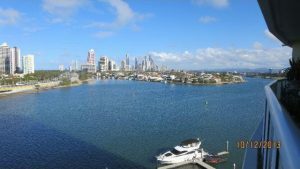 Located in the Gold Coast blue chip residential area Paradise Waters on Main River this unit in “Atlantis West” certainly has the WOW factor! 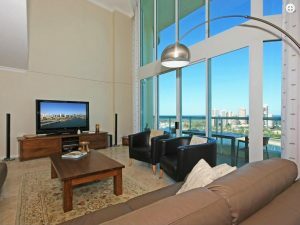 RIVAGE ROYALE is the epitome of luxury living located in Southport and enjoying absolute Riverfront position offering uninterrupted views of the river, Surfers Paradise and Hinterland. 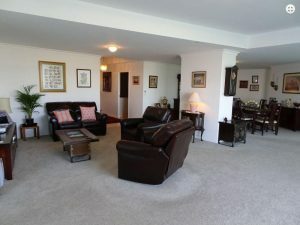 $40,000 REDUCTION FROM LIST PRICE! !